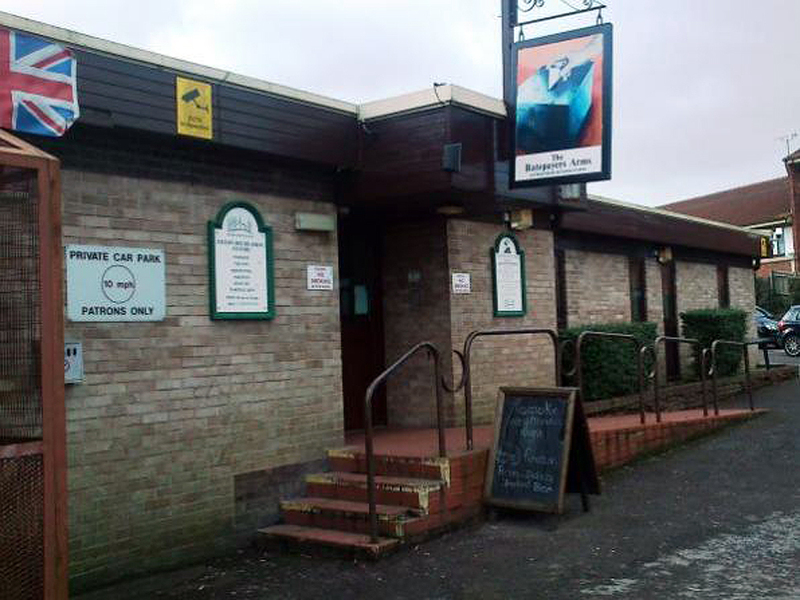 A stormy public meeting – which nearly didn’t happen – revealed widespread concerns about the running of Filton Community Association. Since this story was published, treasurer David Gillard and President Roger Brock both resigned during the Extraordinary General Meeting. Association members present, along with Mr Newbury and the current paid staff member, agreed to do what they could to keep the centre running while the administration is sorted out. 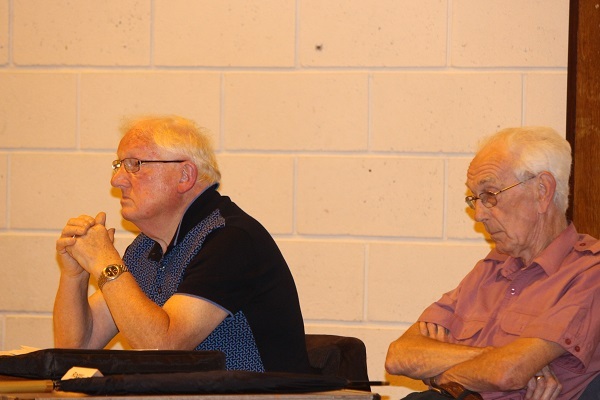 Association treasurer David Gillard and president Roger Brock initially walked out after seeing the agenda but were persuaded to address a large audience in the Elm Park badminton hall. 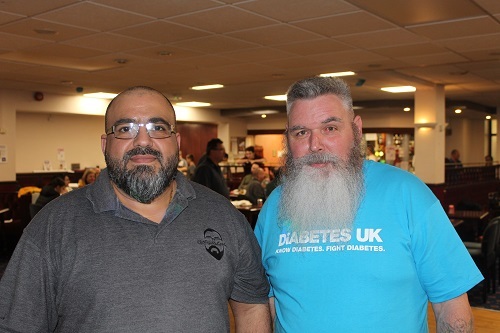 The meeting followed several months of controversy, during which the Charity Commission raised worries about the association’s financial management. 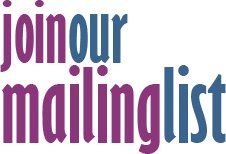 Several calls for a new committee to be formed were made and Mr Gillard agreed to hold a special meeting of the association, which was scheduled to take place as Filtonvoice went to press. Mr Gillard opened the meeting by saying: "I've been accused of fraud and embezzling association money. "I've already admitted a mistake by having work done at the centre and at my house." He said the work was only billed once and he repaid the money for his home work to the association. He also said the problem surrounding himself and his wife Margaret both being signatories on the bank account was explained by the suspension of administrator Oliver Newbury, whose signature was also needed to remove Mrs Gillard. Town councillor Adam Monk said he was astonished to hear that bar cash takings from functions in the Elm Park venue were not routinely kept in a safe and banked later. Instead, Mr Gillard said it was better to take it to his home where he had a safe. Cllr Monk said: “This is not good practice. Taking cash home without having it verified is not acceptable. If it was stolen, how could you verify it? One resident said that there was a risk taking large sums of money home late at night. Mr Gillard said that all profits made benefit the centre. There were also concerns about the state of the accounts, with only paper records available. Town clerk Lesley Reuben said the council was still holding the association’s accounts after they were handed to her by association administrator Mr Newbury, who had raised concerns about the finances with HMRC and the Charity Commission. She said her advice from both bodies had been to keep them safe. Mr Newbury has been in dispute with the association over his employment and current suspension. Mr Gillard said Mr Newbury was trying to impose conditions – denied by Mr Newbury. Cllr Ian Scott asked about mediation which Mr Gillard said had been offered, again denied by Mr Newbury who said his ‘detriments’ needed to be discussed. Since the meeting, Mr Newbury has resigned, saying he did not receive replies to his letters. Residents raised the issue of the charging for room hire, with a representative from the Filton Twinning saying they wanted to book space to welcome visitors from France and Germany but that it was simply prohibitive to do so. Mr Gillard, asked about the rates paid by the ballroom dance club of which he is a member, said the club ‘never pays less than £70’. He said the rate was dependent on numbers of participants but was unable to clarify if such a policy would apply to other clubs. There were further concerns about the organisation of the trustees, with some residents highlighting the fact that Mr Gillard, his wife Margaret and daughter Alison Foote were all trustees. Mr Gillard said there were now seven trustees – which is not reflected in the Charity Commission website – and after pressing, he said they were himself, Mrs Gillard, Ms Foote, Mr Brock along with Tony Dart, Stephanie Woollam and Nigel Williams. Member of the public Jeanne Clements said that it was ‘appalling’ members of the same family were making up so much of the trustee body. 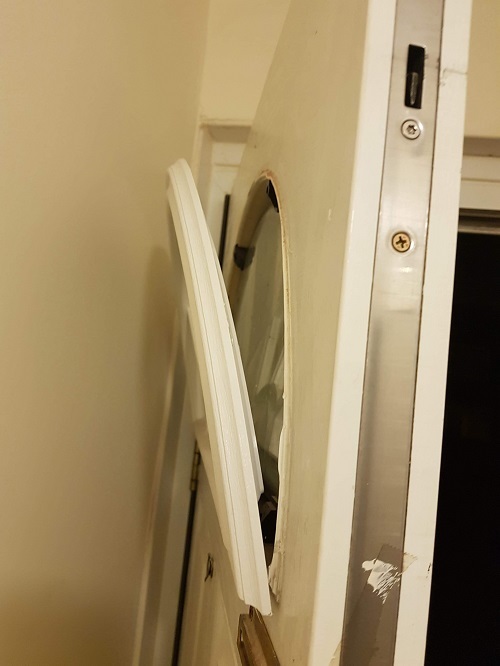 She said she had issues getting back a security deposit after an event she organised, despite leaving the hall ‘cleaner than when we arrived’. One resident said she had been turned away from membership but Mr Gillard said Ms Foote was accepting new members. They also said that the loss of the Robins Nursery, revealed in previous editions of Filtonvoice, would leave a significant hole in the finances of around £2,000 per month. Cllr Eamonn Seynmour asked Mr Gillard if it was time to step down as it appeared to be causing considerable stress. Mr Gillard said resigning would be a sign of guilt.